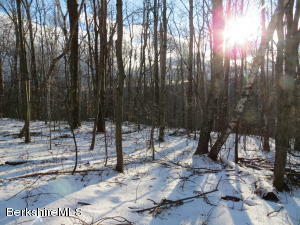 2 acre of wooded lot. Close to Savoy State Forest. North Adams about 20 minutes away & Greenfield/Route 91 about 40 minutes away. Great little camping piece of land. 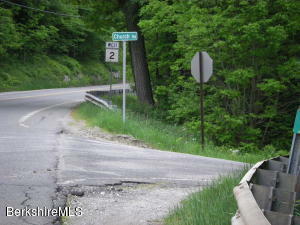 Historic Mohawk Trail 1/2 mile away! 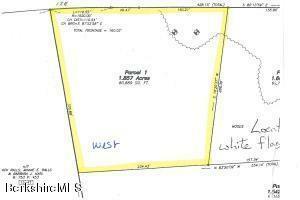 2+ acres of wooded lot. Close to Savoy State Forest. North Adams about 20 minutes away & Greenfield/Route 91 about 40 minutes away. Great little camping piece of land. 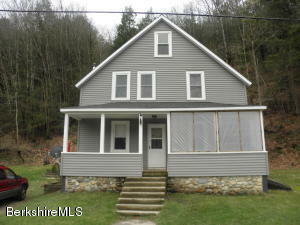 Historic Mohawk Trail 1/2 mile away! Over 4 acres of wooded lot with Florida mountain views. Close to Savoy State Forest, skiing at Mt. Snow, Vt., Jiminy Peak. 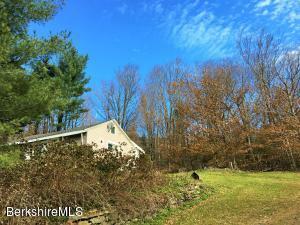 Historic Mohawk Trail 1/2 mile away! 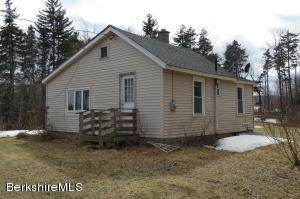 Adorable 1-2 bedroom ranch on a full 1 acre level lot! Many updates within last 10 years, including roof, windows, siding, and septic! Close to 1000's of acres of state forest. for hiking and more. 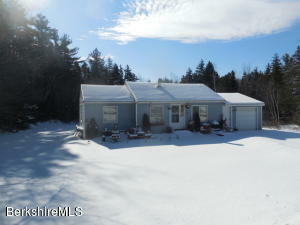 Snowmobile trails nearby, close to Deerfield river for fishing kayaking and so much more. 15min ride to downtown North Adams, and Mass Moca. 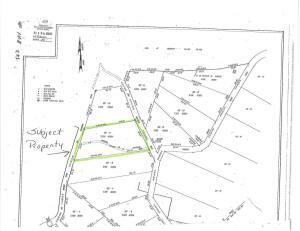 Parcel was #17 on Church Road, sub-divided into 3 parcels in 2011. 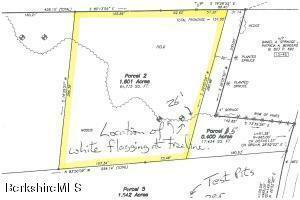 Parcels total 9.4 acres, being sold as one. A cleared building site and capped well are a major plus and the owner may be willing to add building plans. 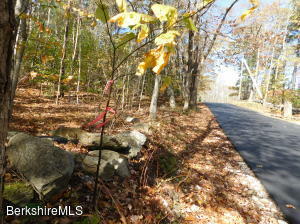 Lot is close to Route 2 but very private. This cabin on over an acre has been improved with a Title V septic system, which recently was tested and passed as of November 2018 for a two bedroom house and there is a deep artesian well (329 feet) that services the cabin as well as deeded spring water rights. Frontage is 240 feet and the existing cabin is on one side of the property - one could potentially build a new home with great views, or expand on this cabin. Everything- all appliances and furniture conveys with the cabin! Very private location, yet on a maintained town of Florida road. Beautiful winter mountain views from the cabin and gorgeous mountain views from the high side of this property! 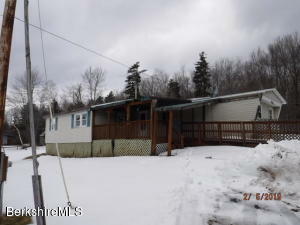 Single family home on just under 1 acre of land. Border's a brook. Sewer is connected to a tight tank. Mountain top property offering Awesome views. Partially cleared. 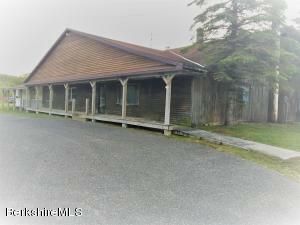 Great rural setting with only a 10 minute drive to the city. 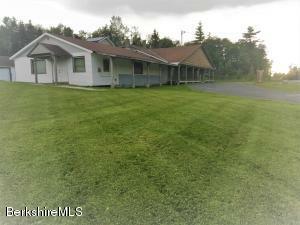 Mixed Use residential/commercial building w/prime location on Rte 2 near North Adams. Former package/convenience store w/ upstairs apartment, currently the 4 bedroom/2 bath apartment is rented out for $1500/month with the current lease ending at end of April 2019. First floor store area needs some work, listing price reflects this. Current owner is a contractor and installed replacement plumbing, electric, new hot water heater, and carpet in the apartment. Huge empty space on first floor on other side of the former package store needs floor put in, but once done, the large square footage could be conducive for storage, artist studio, expanding existing storefront area or putting in another living unit. 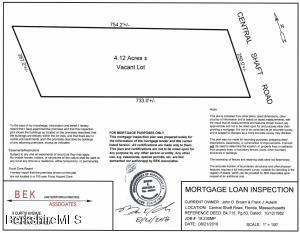 Title 5 passed for 4 BR + commercial use-bring your vision to make your dream happen! 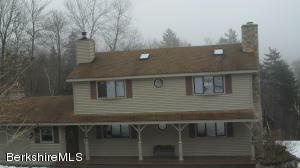 Live upstairs and run your business downstairs in this prime location on the Mohawk Trail in the town of Florida, just a few miles from North Adams, Mass. Upstairs apartment features 4 bedrooms and two full bathrooms and had carpet replaced, new hot water heater, new plumbing and electric done in the last two years. Three phase electric and commercial space on first floor has so many possible uses, with over 4,000 square feet on the first floor alone. Formerly was a package and convenience store with deli counter and coolers convey with the property. First floor needs work, but apartment is rented out until end of April 2019 for $1500/month. Three car garage and lots of parking space both front and back all on over and acre complete this great deal priced well below assessed value!